Dr. Anupama Kylash is a senior practitioner of Kuchipudi and Vilasini Natuyam and trained from repute Gurus like Dr. Uma Ramarso snd Padmabhushan Swapnasundari. Anupama is a performer, teacher, choreographer and an academic in the field of dance. She has performed widely in India and abroad. She is a post graduate and a Doctorate in dance, and holds a Vishaarad degree in Hindustani music. She runs 'Anubhav', a centre for performing arts and is an A graded artist of Doordarshan. Anupama has presented lecdems and papers at several conferences of dance and has another publication to her credit, titled' Nayikas in Jshetrayya Padams' published by the prestigious Writers Workshop, Kolkata. Anupama is known for her scholastic achievements, erudition and literary insight. In an attempt to trace Comprehensively the history of Padakavitha Sahitya, or lyrical literature it is imperative to make a brief survey of the entire body of Indian literature which falls under several broad categories of Vedic, Epic, Kavya and Vaggeyakara literature. Each of these had a profound impact on the emergence and development of another form. In the Indian panorama, literature, music and dance are inextricably woven together. Therefore an analysis of the development of the literature would lead to the tracing development of India music is its various stages. A large portion of Indian literature was meant to be either recited, chanted, sung or enacted. Therefore it is evident that poetry was composed more prolifically than prose. Any form of emotion, be it joy or sorrow is expressed by man in the form of sound, gesture and word. It is this spontaneous outburst of emotion to which language, song and dance can trace their origins. Philologist Jesperson has cocluded with considerable justification that song and speech were coeval in the beginnings of the intellectual activities of the human mind. He says "dance and song are the most natural, prelinguistic activities of mankind, they are a logical herald for later discursively expressive functions of the mind, and harbingers of language. The ancient theorists in India always speak of song and dance together, woven with literature. This grouping is to be seen in all major poetical an theoretical works. 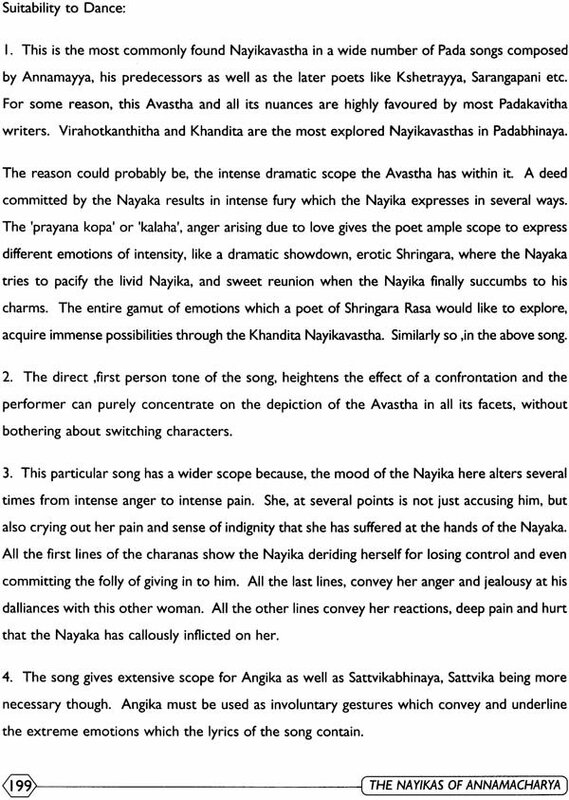 As early as the 13th C A.D. Sarangadeva in his 'Sangeetratnakara' defined 'sangeeta' as a combination of song instrumentation and dance. Natrya Shastra, the earliest treatise on dramaturgy, looks at the dramatic form as a whole and says, that text originated from the Rigveda, song from the Samaveda. 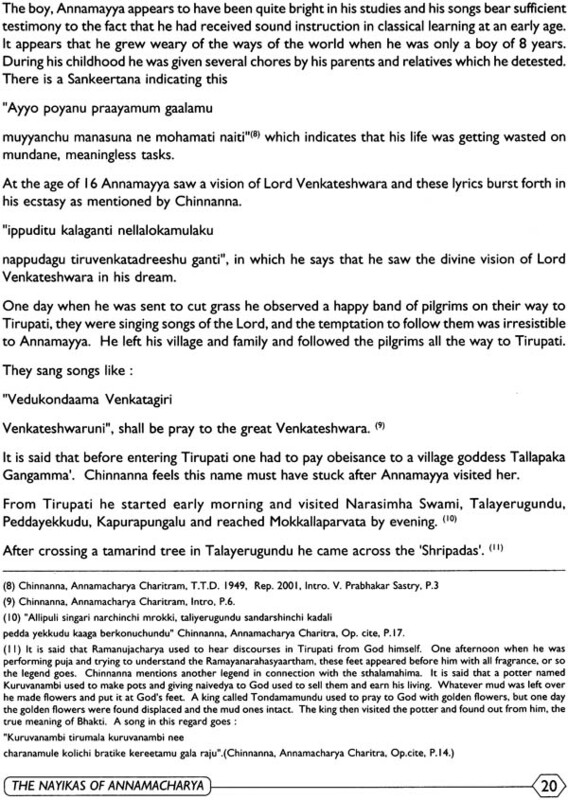 Abhinaya from Yajurveda and rasa from Atharvanaveda. 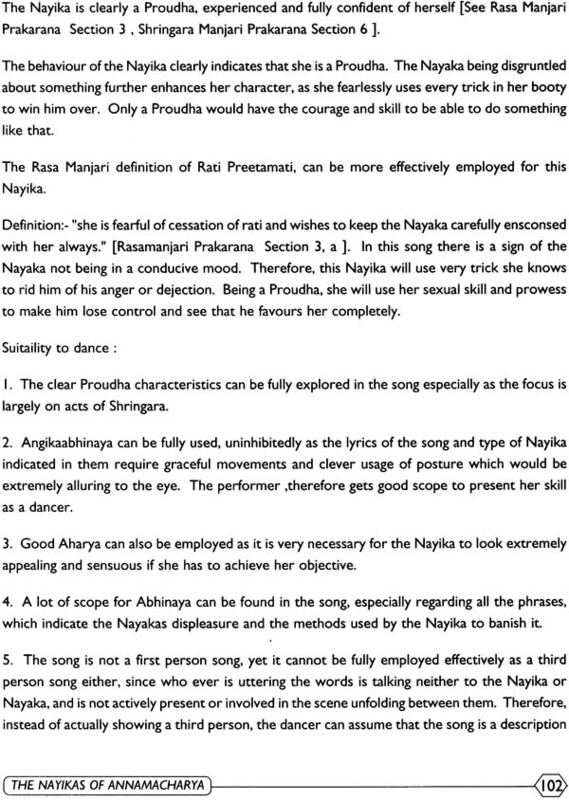 This statement of the Natya Shastra is significant in two ways, one, like all benches of Indian learning, the origin of literature, song and dance is traced to the Vedas, and two, it is a remarkably close parallel to the festal origin of song, dance and language that has been mentioned. The earliest religious and literary ideas of the Aryans were those of a primitive animism where the forces around them, which they could not control or understand were infested with divinity and personified as male or female gods. This personification gave rise to several hymns of merit and 1028 hymns of the Rigveda are the work of many author and show a great variation of style and content showing strict metrical scheme and literary convention. 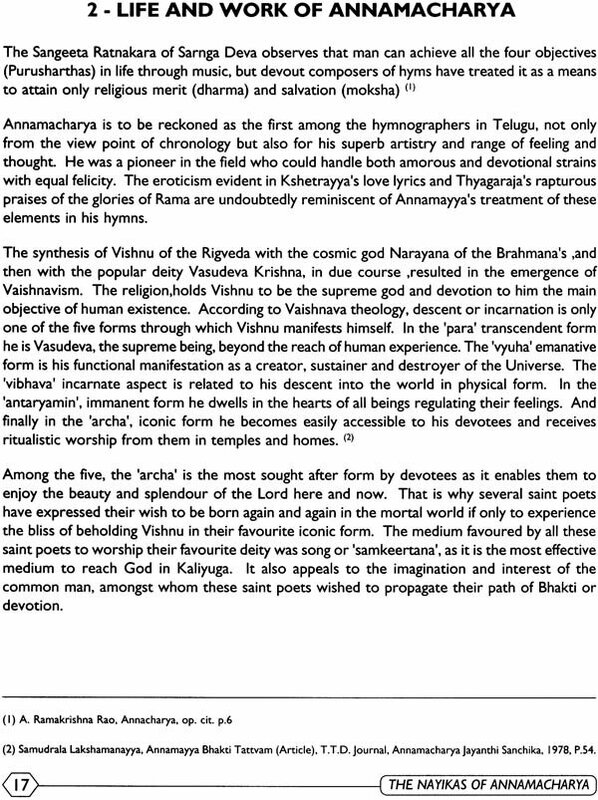 Hymns to Agni, Savitr, Marutas, Dyaavaprithivi, Usas, Apas, Surya etc, are fine pieces of descriptive merit, For instance the descriptions of Dyaavaprthvi (earth and sky) are dramatic and Lord Indra is invoked about one fourth of the hymns of the Rigveda as the god of thunder, who vanquishes the demons of drought and darkness. The Samhitas or Mantras are the hymns belonging to the early stage of Vedic literature, the olderst and most important being the Rigveda Samhita. 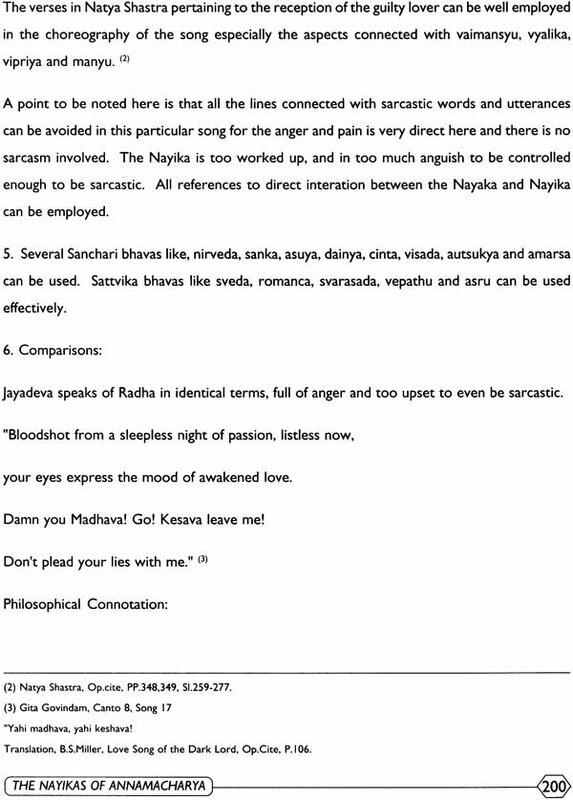 Tjhe Samaveda contains chants and melodies. 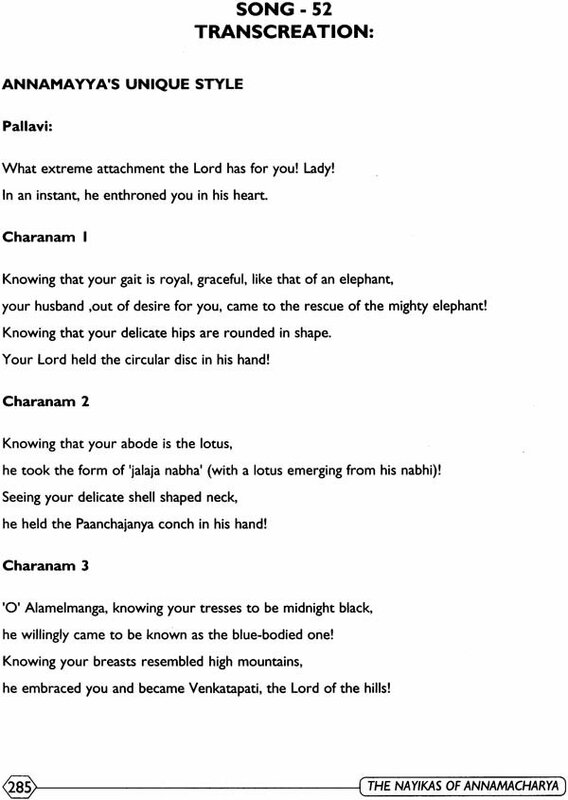 With the exception of 75 stanzas the text is borrowed and and rearranged from the Rigveda. It is considered as the basis for the beginnings of music. The chants of Samaveda were recited in basic tones of bese (low) medium and acute (high) i.e. anudaatta, svarita and udaatta. The figures 1,2,3, were used on the text part to indicate basic register tones and the sthoba or stress was used to elongate or lengthen the words. This probably was the origin of systematised annotated singing methodology. The Yajurveda consists of sacrificial formulae of the Adhvaryu priests and many are also taken from the Rigveda. The Atharvaveda is somewhat from the three by virtue of the popular character of many of the prayers against ills, incantations and spells. 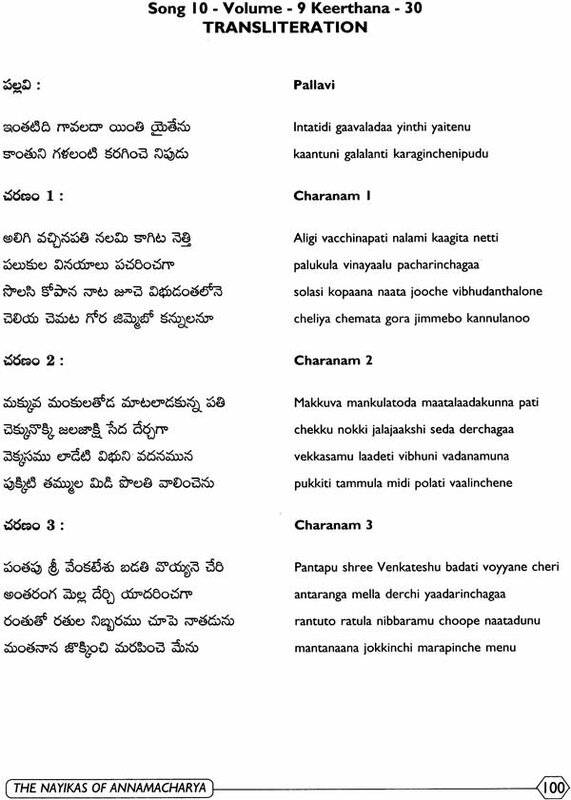 It has number of hymns with an important philodophical connotation. 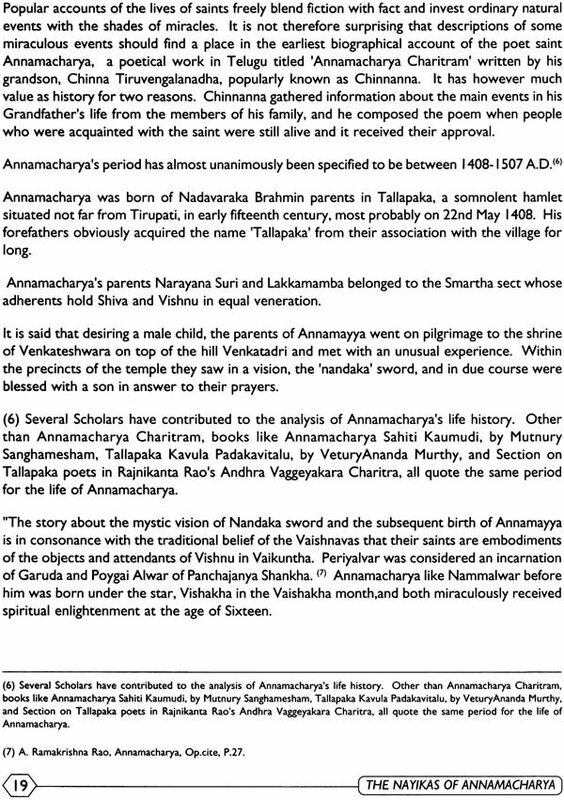 The Brahmanas form the second stage in the development of Vedic literature. Clearly later works, they are written largely in prose and give lengthy descriptions of rituals and prayers connected to sacrifice. The Aranyakas or forest treatises are in a sense a continuation of the Brahmanas dealing with speculations and spirituality of the forest dwellers. They represent a step towards internalization of thought. The Upanishads are the fourth or final stage of the process, and therefore known as 'Vedanta' or end of Vedas. They represent the mystical and philosophical culmination of the Vedas. They contain of the great masters and point towards the path of moksha or liberation. The vedic period is popularly thought of as glorious age of the distant past and from the metaphysical subtleties of the Upanisheds sprang many of the later systems of thought. The Epic literature forms the second phase of literary evolution after Vedic literature. The epics. Ramayana and Mahabharata are primary examples of literary excellence, which inspired prolific literary activity across the county in later centuries. The content of the epics were created and recreated in many languages and versions. Kamba Ramayanam in Tamin, Sections of Mahabharata by Pampa in Kannada Nannayya, Thikkanna and Errapragada who produced the Andhra Mahabharata, Madhava Kabdalis verion of the Ramayana in Assamese, Eknath's Bhagvat Puran in Marathi, Karitivasa' Ramayana in Bengali and Sarala Dasa's Mahabharata in Oriya to mention just a few. 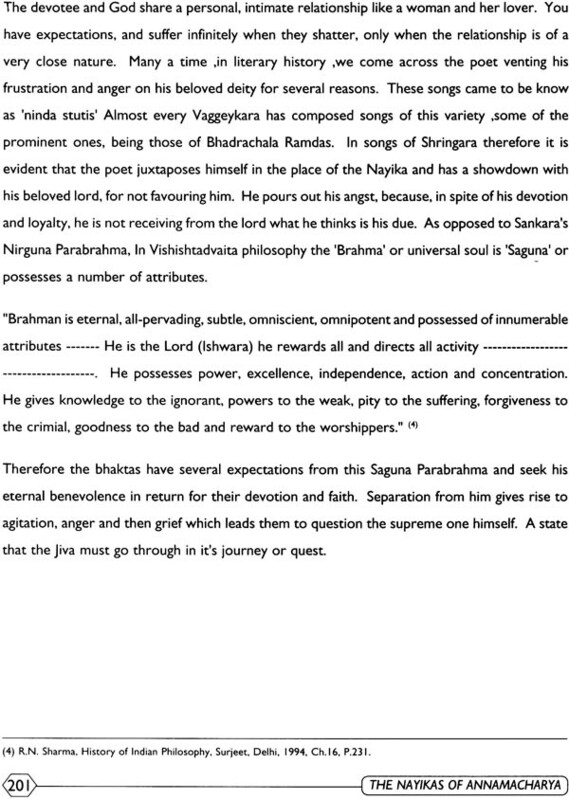 The 'Bhagveda Gita' semon of Lord Krishna to Arjuna before the battle of Kurukshtra, gave to the whol, a new philosophy apart from being literary masterpiece. 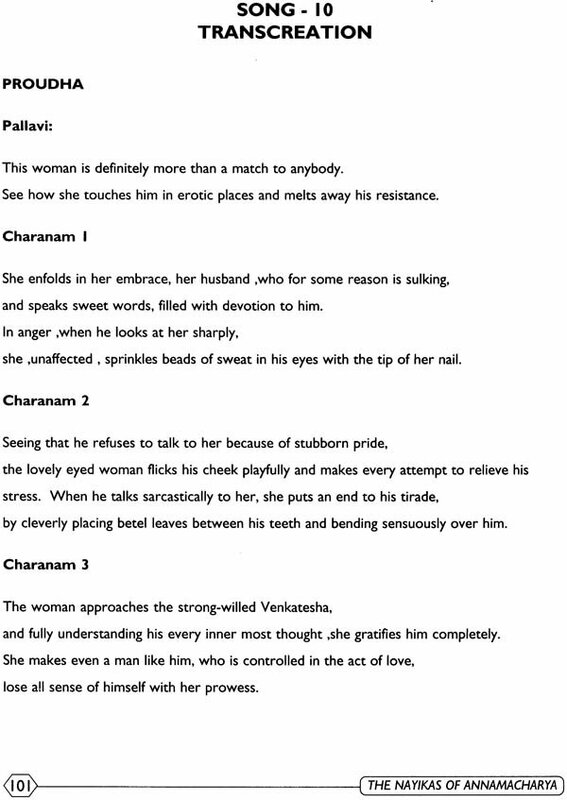 Any later writers of (nataka) and poetry (kavya) piched stories from the Epics to weave their poetry around. 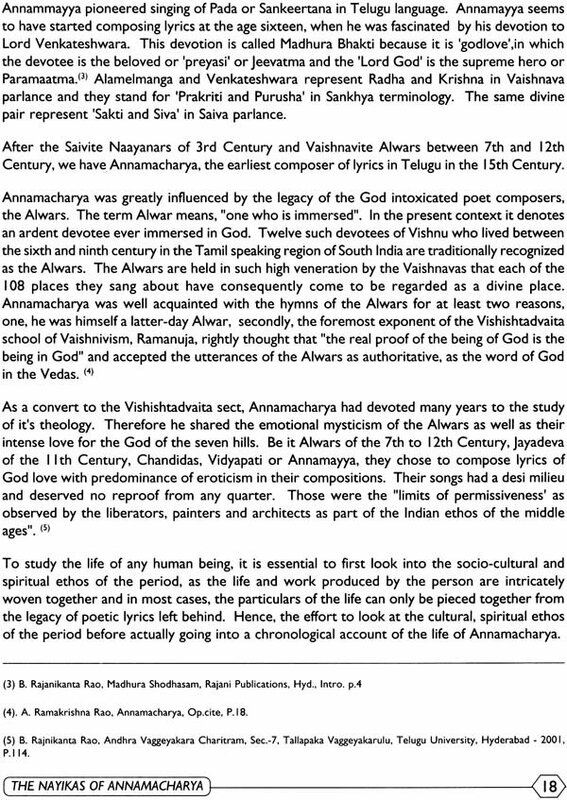 At this juncture it is imperative to understand that music and dance were more secular than religious both in North and South India before the Bhakti movement. 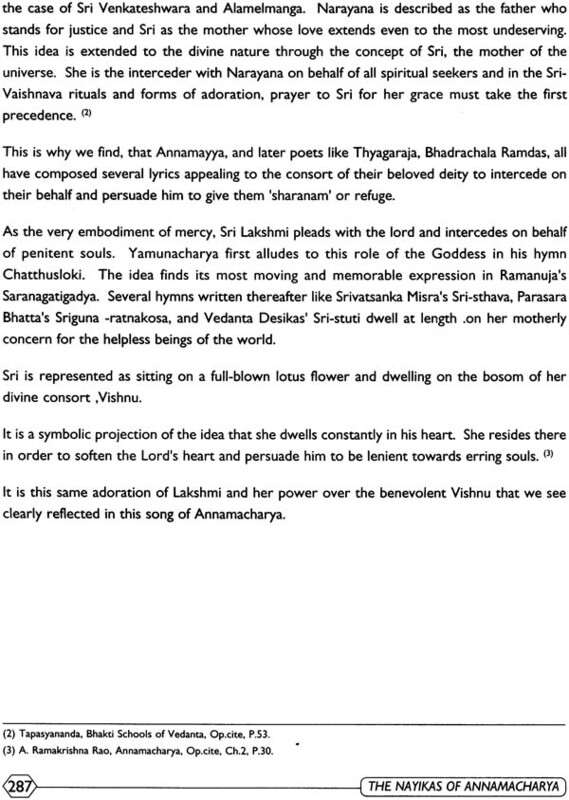 The religious chanting of the Samaveda has often been identified as the origin of Indian music, however music existed independently of and simultaneously with Samagana, and was used for the pleasure of Kings, chieftains and the laity. This secular aspects regarding Epic literature had been emphasized by many scholars. 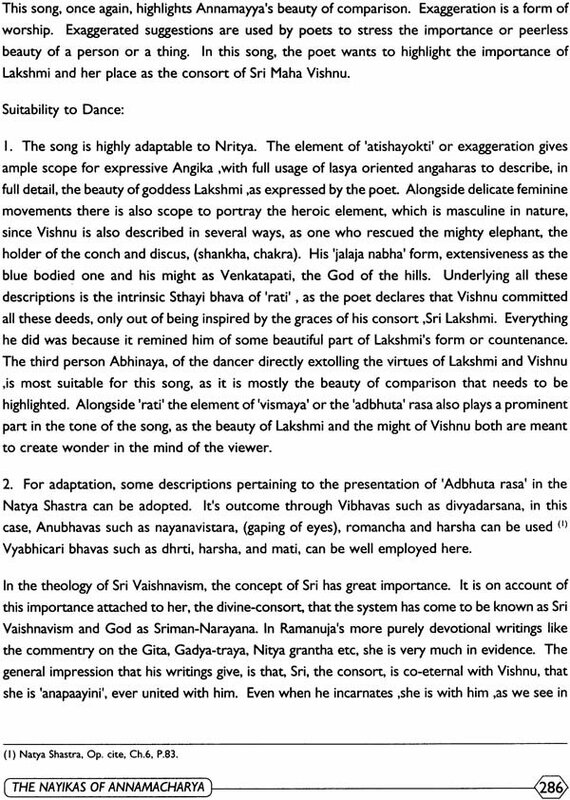 There are seal references to music and dance in the epics and later Kavyas, emphasizing once again how sahitya, sangeeta and nrutya are interlinked, but most of references are in the context of secular romanticism, singing of praises or being associated with pleasure givingpursuits.